Atlanta, Ash vs. Evil Dead, and iZombie are among the month's top binge TV offerings. If you’re more inclined to spend your Valentine’s Day on your sofa with characters you love instead of roses and chocolate, then you’re in luck! 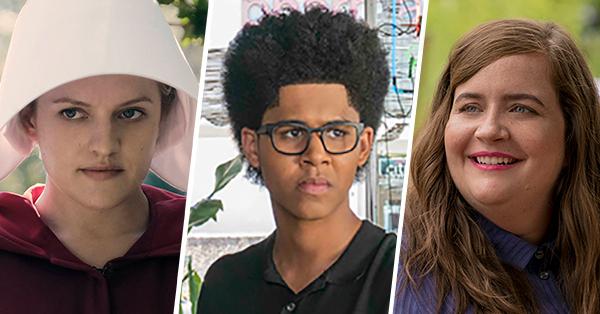 There’s plenty to love coming back to the small screen this month — both long-running series and single-season standouts alike. Tune in and catch up with our handy monthly guide below. 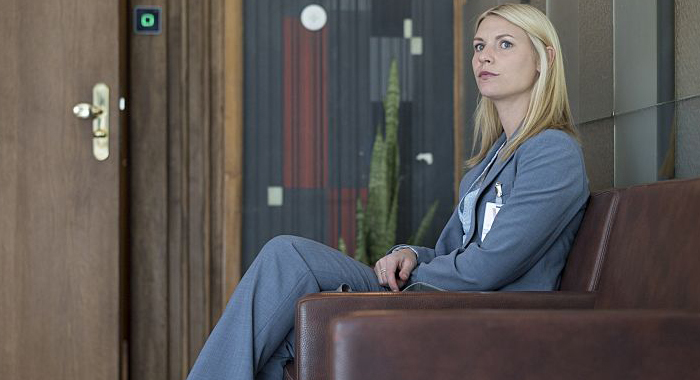 What it is: Homeland has gone a lot of places — some better than others — over the course of its twisty six seasons, but it all started with the Emmy-winning combination Sgt. Nicholas Brody (Damian Lewis) and CIA agent Carrie Mathison (Claire Danes). The former has just returned from Iraq after missing in action; the latter suspects that his allegiances have been turned to the enemy. Let the cat-and-mouse games begin. Season 7 premieres February 11. Why you should watch it: And speaking of cat-and-mouse, Homeland — led by a career-best Danes as a the agent with bipolar disorder — is a masterclass in taut, edge-of-your-seat political drama. Even when the series goes off the deep end, Danes has you simultaneously rooting for her and holding your breath. What it is: This Amazon Prime original series is not just for musical theater and symphonic junkies, but it sure makes a case for the genre with its plethora New York Symphony reenactments and a scene-stealing Bernadette Peters. 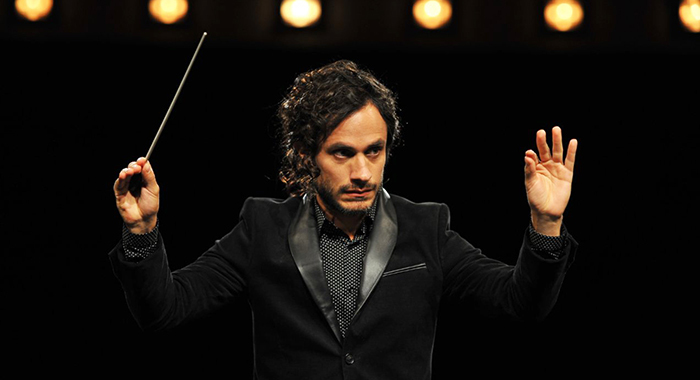 Gael García Bernal stars as the buzzy and unconventional new maestro of said symphony, and Lola Kirk as his blurred-line protégé and possible love interest. Season 4 premieres Feb. 16. Why you should watch it: By content and tone alone, Mozart in the Jungle stands singular from just about everything else on TV. Quirky and a bit camp without losing just the right amount of pathos, the series has garnered an impassioned following — and it’s not too late to join them! Plus, the brilliant Rodrigo gifts Bernal, who won a Golden Globe for his performance, his juiciest role in years. 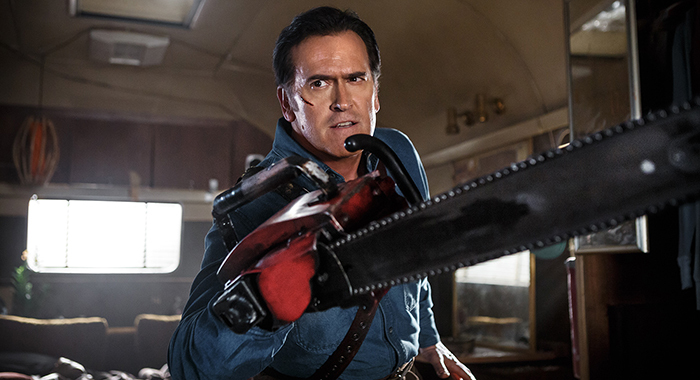 What it is: Set in Sam Raimi’s beloved (and by some counts, genre-defining) Evil Dead universe, Starz’s Ash vs Evil Dead revisits Ash Williams 30 years after the original film trilogy when the return of the Deadites and an impending international crisis force him out of retirement to save mankind. Season 3 premieres February 25. Why you should watch it: Fans of the films will have plenty to love here with Raimi’s signature blend of dry, crass humor, oodles of gore and goo, and top-notch makeup and special effects across the board. Evil Dead has never looked better. Plus it marks a return to form for actor Bruce Campbell who nails that comic-horror blend. What it is: A wonderfully original deadpan spin on the TV zombie craze started by The Walking Dead, iZombie stars Rose McIver as Olivia Moore, a cognizant zombie who, by eating murder victims’ brains and reliving their memories, helps the local Seattle police find the perpetrators. Turns out, just because you’re walking dead doesn’t mean you have to walk bad! 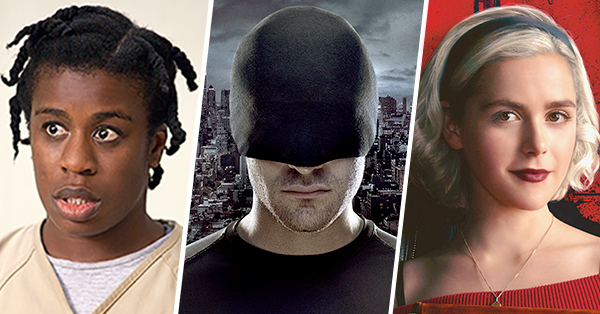 Season 4 premieres February 26. 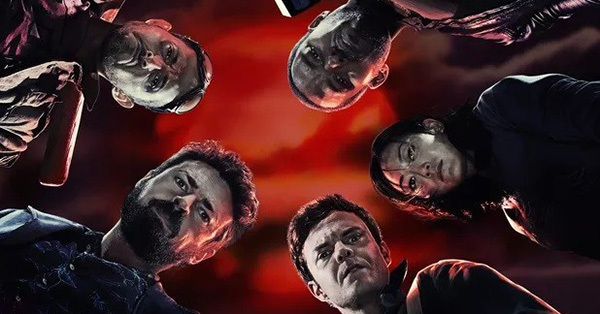 Why you should watch it: If the glorious blood and guts of Ash vs Evil Dead isn’t quite your taste, iZombie is hoping you instead have a craving for brains. There’s no limit to the creative turns TV writers can take the simple premise of “zombies exist” — hello, Santa Clarita Diet. 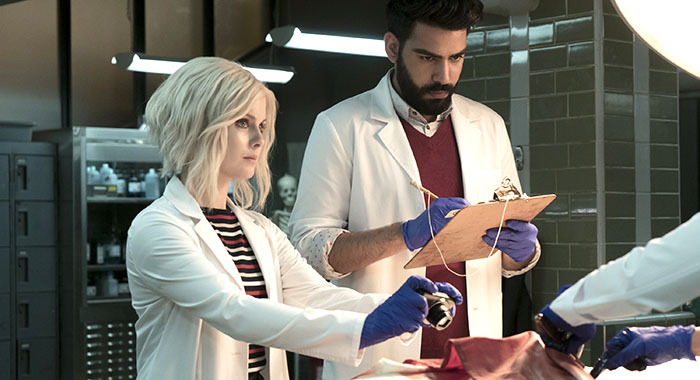 But iZombie marks one of its most off-kilter and satirical best. What it is: Shiri Appleby stars as reality TV producer Rachel Goldberg alongside Emmy nominee Constance Zimmer, who plays Quinn King, her boss. Together — and especially with Quinn’s maniacal coercing — they take contestants looking for love on their Bachelor-like series Everlasting and manipulate them for capital-D Drama (and Damn good TV). 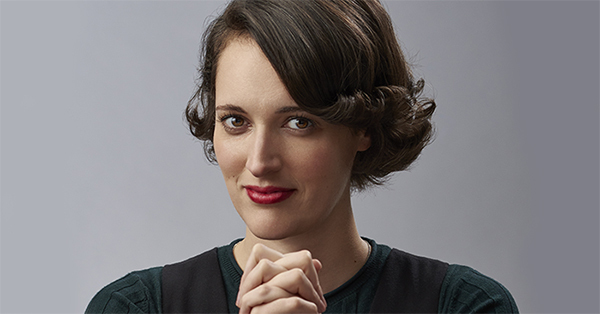 Season 3 premieres February 26. 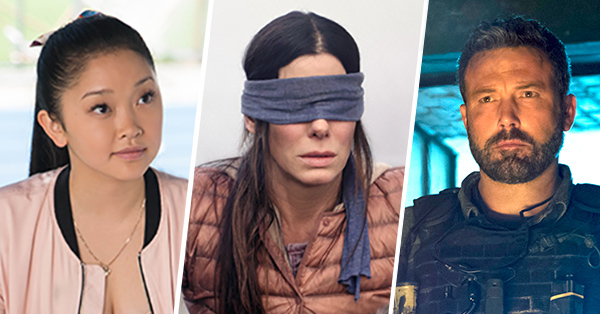 Why you should watch it: Sure, you may watch The Bachelor or reality TV competitions of that ilk for he-could-be-the-one romanticism, but with UnREAL and its fictional Everlasting, viewers are decidedly in it for their daily dose of schadenfreude. Zimmer and the ensemble of actresses that make the series are sensational. It all makes for one of TV’s best hidden gems. What it is: While Atlanta in many respects defies definition, the short of it is Donald Glover (who also created the series) stars as Earn, a down-on-his luck, unemployed Atlanta native and Princeton University dropout looking for a way out of his rut — and he finds it when his cousin, Alfred, starts to make it big as rapper Paper Boi. Season 2 premieres March 1. Why you should watch it: Though it only has 10 episodes to its name, we’re pretty sure you’ve heard of this little series, which won Golden Globes for best comedic television series and best actor in a musical or comedy and Emmys for best actor in a comedy series and outstanding direction in a comedy series. 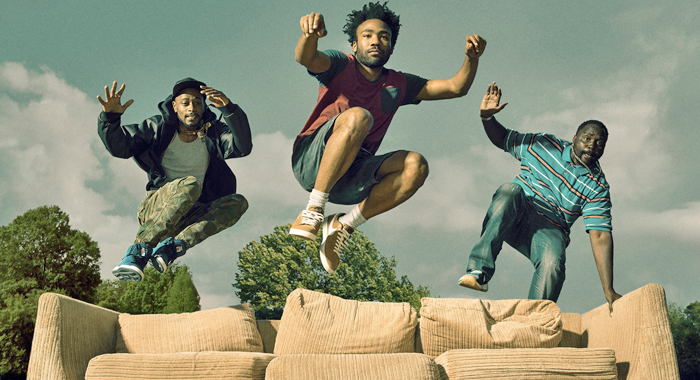 Utterly original, genre-bending, and pushing the boundaries of narrative television in ways we’ve never seen before, Atlanta and its star-creator Donald Glover are very worthy of the hype.